Kharálampos Goyós is a composer. 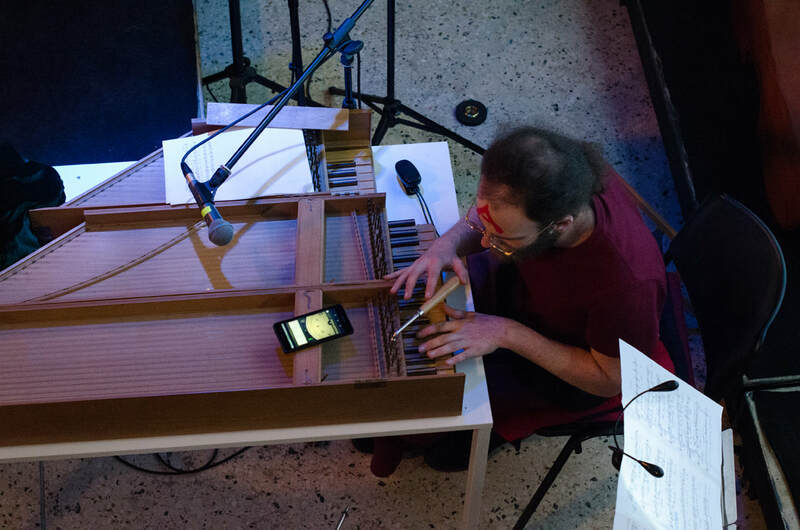 He is the co-founder and co-director of the Athens music theatre group The Beggars' Operas. 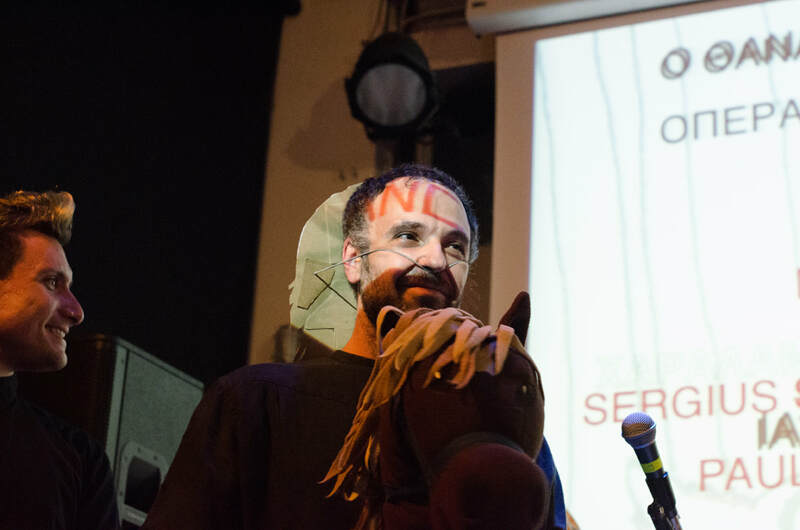 He is teaching at the Drama School of the National Theatre of Greece and the Athens Conservatory. 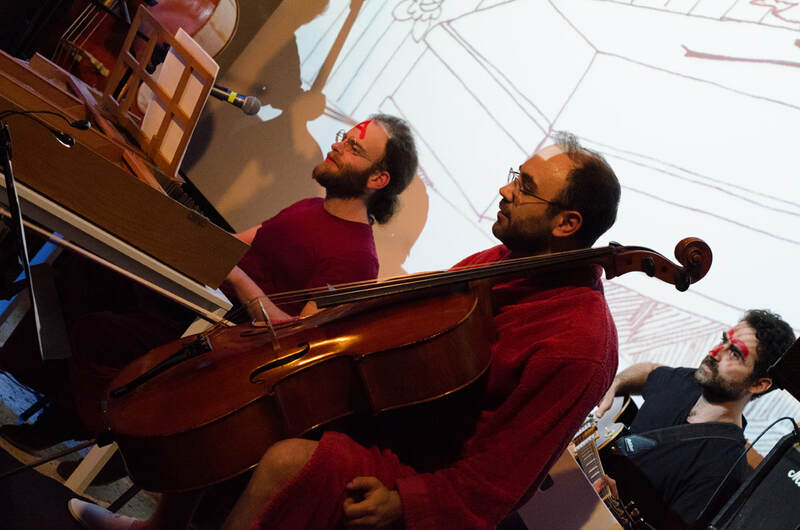 His artistic practice examines the relevance of traditional operatic codes for contemporary music theatre as well as the viability of the former in the face of postmodern subjectivity, politics and thought. 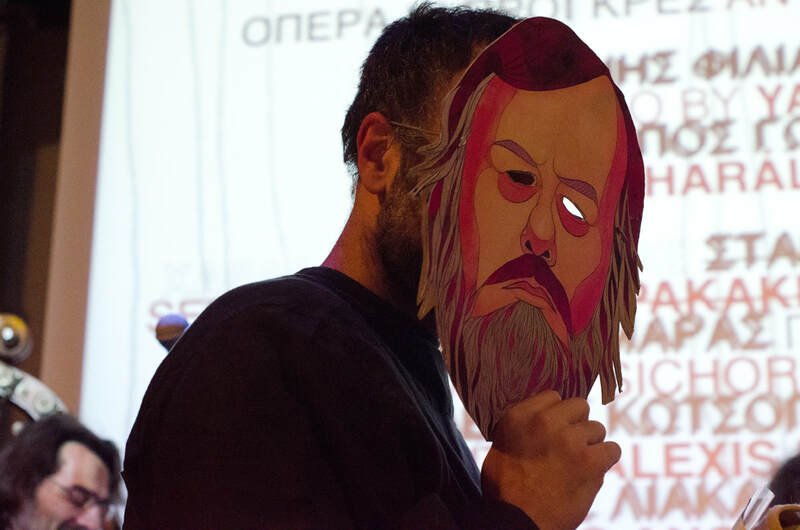 In Sound Acts he presented the first cut of an opera-in-progress, with a libretto that brings together the writings of Slavoj Zizek and Jacques Lacan with the memory of 80s pop manga-toon heroine Candy Candy, a favourite amongst 80s Greek kids. 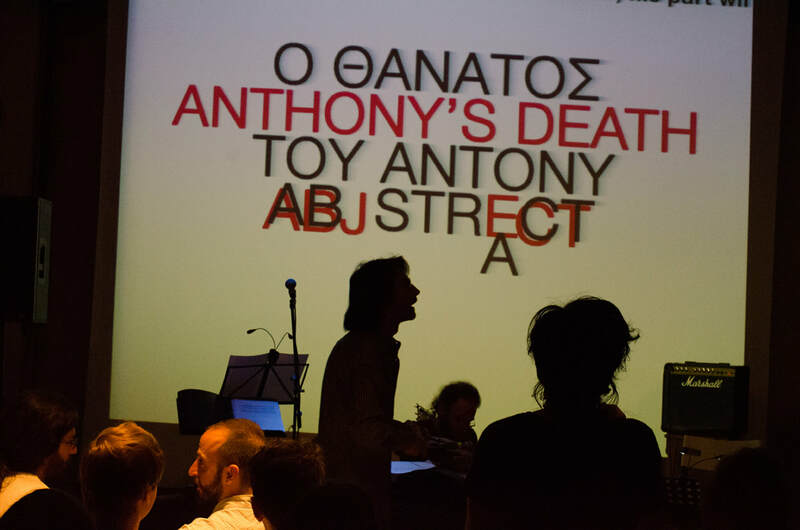 The performance featured: Stamatis Pakakis (tenor), Iason Marmaras (baritone/harpsichord), Alexis Kotsopoulos (electric guitar), Angelos Liakakis (cello), Yiorgos Arnis (double bass) and the voice of Lenia Safiropoulou. Drawings by Korina Gougouli.